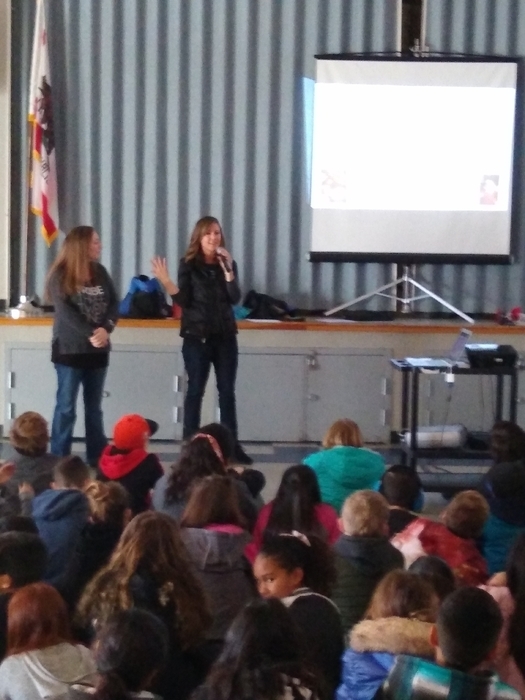 Mrs Dearth getting her students ready for SBAC testing...Do Your Best on the Test! Brooks is going to crush it this year! Opinion Essays: Mr Anderton's students digging deep with their writing! Mixing and mingling on April 1st! Can't believe these 5th graders will soon be at WMS! Ms Green being excellent on flexing with the rainy day back up plans! Zun Zun! Students loving the music and creativity! We will not be having walk and roll to school on March 6 due to rainy weather. Key note speaker this morning, Erin Gruwell from the Freedom Writer Diaries delivers inspiring stories about moving forward despite many obstacles, influencing the human spirit, and quenching the thirst for knowledge. It's Read Across America Spirit Week! See flyer in "news tab"
Brooks is partnering with WMS and WHS in a career and technical education endeavor. We are hosting a k-12 conference on developing 5-12 CTE across the state.